Paralyze Wrinkles Away. How Long Do the Effects Last? 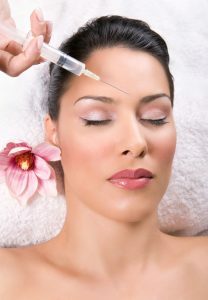 The results of Botox injections last 3-5 months and affects only the injected muscles. One can expect to see the results in 5-7 days. Our patients like the technique we use at Rejuvenate to give them a restful, happier, appearance without over treatment. Anyone looking to reduce wrinkles caused by repeated facial expressions such as frowning, squinting, and forehead lifting. and all neuro-muscular diseases such as ALS and Myasthenia Gravis.